Do you have more education? 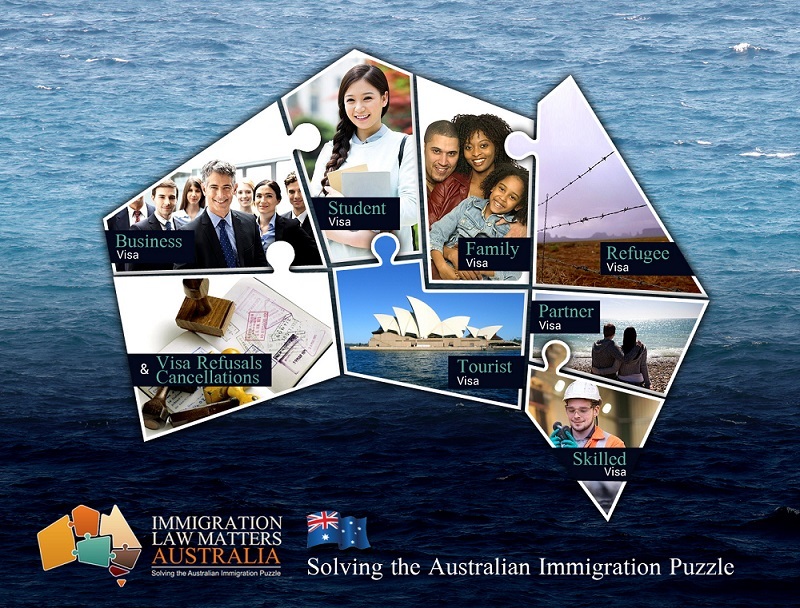 Have you applied for any visas to Australia before? If yes please provide details. Have you declared Bankruptcy in the last 10 years? What Business(es) have you previously and currently own? Nature of Business / Product or Services Sold? Have you maintained direct and continuous involvement (more than 50% of your work time) in managing the business day to day and in making decisions affecting the overall direction and performance of your business? What was the highest annual turnover of your business (es) in 2 out of the past 4 fiscal years (you can use 2 businesses)? What is the period of experience you have in owning and managing your business(es)? What was the net value of your personal and business assets over the past 2 fiscal years? What was the currency and exchange rate that you used to calculate the Australian Dollar value? What are your proposed Business plans in Australia? Will you be buying an existing business or starting a new business? Do you or your business(es) have any of the following attributes? One or more patents that have been registered for at least 12 months and have been used in the day to day activities of your main business? One or more registered designs that have been registered for at least 12 months and have been used in the day to day activities of the main business? One or more registered trademarks that have been registered for at least 12 months and were used in the day to day activities of the main business. Your main business(es) operated in accordance with a formal joint venture agreement entered into with another business or businesses and the joint venture agreement has been established for at least 12 months and you have utilised your skills in actively participating at a senior level in the day to day management of the business . Your business derived not less than 50% of its annual turnover from export trade in at least 2 of the past 4 fiscal years. You had an ownership interest in at least one main business that has been established for no more than 5 years and; A.	which had average annualised growth in turnover that was greater than 20% per annum over 3 continuous fiscal years and; B.	in at least one of those years employed 10 full time employees or their part time equivalent. Your business received a grant for the purposes of early phase start up of a business, product commercialisation, business development or business expansion; and A.	was at least AUD10 000; and B.	was awarded by a government body in your home country; and C.	was received within the past 4 years OR You received venture capital funding of at least AUD100 000 in the past 4 years for the purposes of early phase start up of a business, product commercialisation, business development or business expansion. A. Have you maintained direct and continuous involvement (more than 50% of your work time) in managing the business day to day and in making decisions affecting the overall direction and performance of your business? You must demonstrate that you have not been engaged in a business where the provision of professional, technical or trade services took up more than 50% of your time. In other words, you must demonstrate that your managerial duties in your business take up more than 50% of your time. B. What was the highest annual turnover of your business (es) in 2 out of the past 4 fiscal years (you can use 2 businesses)? Turnover is found in the profit and loss statement for the business in any given year. It may also appear as “revenue” or “total sales”. Only amounts received and receivable by the enterprise on its own account are considered to be revenue. The fiscal year will be the normal reporting/accounting period for the country where the business is maintained. C. What is the period of experience you have in owning and managing your business(es)? Management role is defined as having been directly involved in managing a business. Although it is not necessary to hold or be responsible for the principal or dominant role in the management of a business, it is necessary that you have been directly involved in managing at least one facet of a main business. D. What was the net value of your personal and business assets over the past 2 fiscal years? You must own the assets personally or jointly with your spouse/partner. At least AUD 800,000 must be transferred to Australia within the first two year period. E. Do you or your business(es) have any of the following attributes? A registered patent is a set of exclusive rights granted by a state (a national government) to an inventor or their assignee in relation to an invention, which may be a product or a process, for a certain limited period, in exchange for public disclosure of the invention. or industrially applicable. In many countries, certain subject areas, such as business methods and mental acts, are excluded from patents. The exclusive rights granted to the owner of a registered patent in most countries are the right to prevent others from making, using, selling, or distributing the patented invention without the patent owner’s consent. A registered design is concerned with the appearance of products if they are new and distinctive – that is, the features of shape or configuration that have been incorporated in the product or the features of pattern or ornamentation applied to a product. Please make sure you have answered all questions truthfully so that a genuine assessment can be determined. Immigration Law Matters thanks you for your time in completing this form. This form remains the property of Immigration Law Matters and is Copyright Protected.